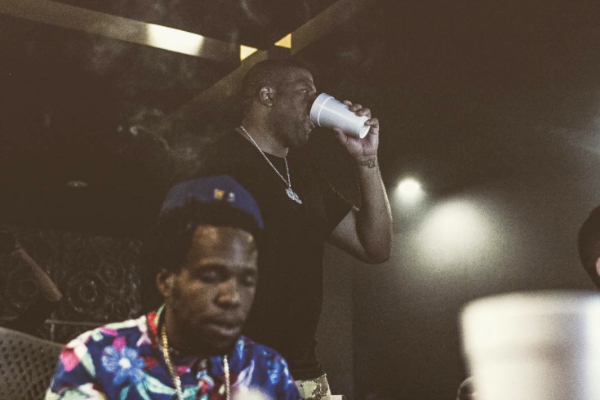 Curren$y and Don Cannon are currently working on a sequel to "Smokee Robinson" some seven years after the original dropped. No word yet on when the project is expected to arrive but enjoy the first drop off it titled "She Don't Stop." "I closed my eyes and realized that me and @doncannon had just created "smokey robinson 2." He says in an Instagram post. "We gonna call it #smokeysrevenge... Andretti and the,the,the,the cannon !!! @dexstr8dope"